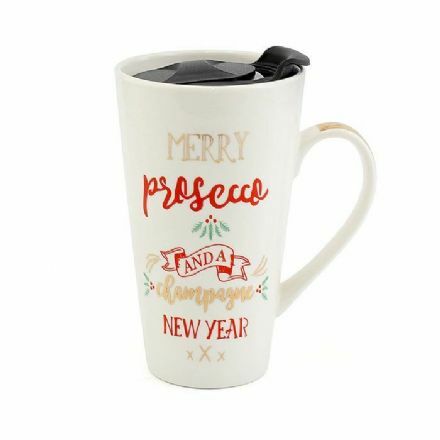 What a great Gift is this Prosecco Champagne Travel Mug. 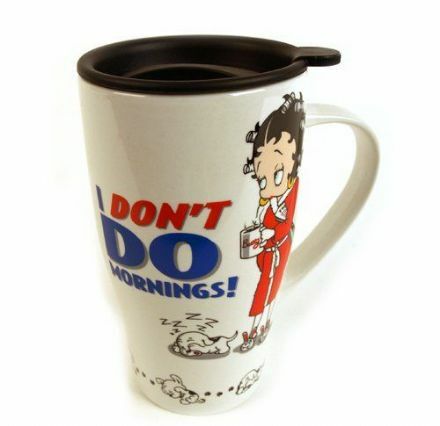 Ideal for Car Journeys and Camping. That lovely warm cup of Tea! 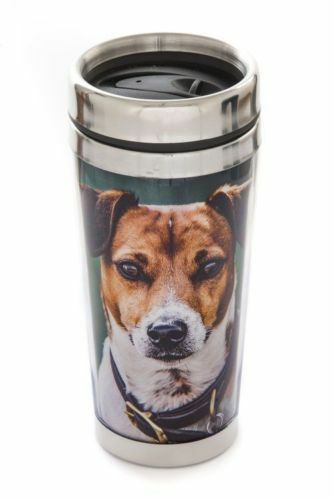 Amber the Jack Russell Thermal Mug. Complete with a gift box. 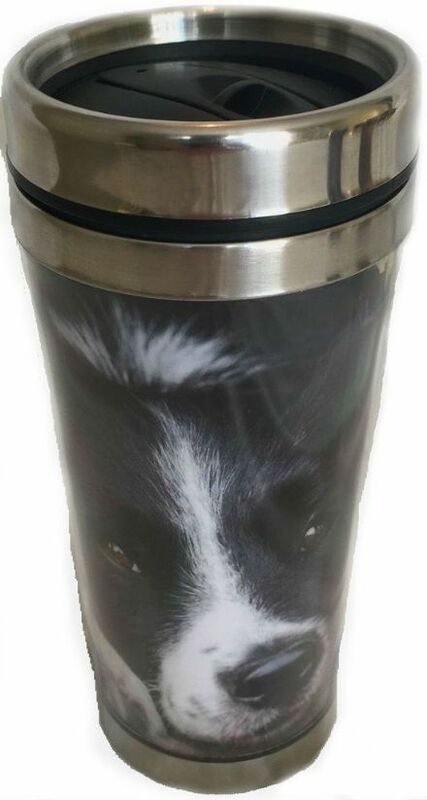 Collie Thermal Mug. Complete with a gift box. 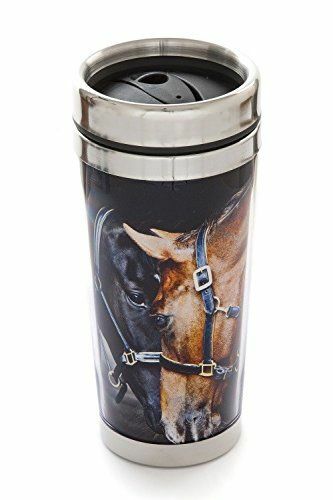 Keep your hot drinks for longer with this fabulous Horses, Old Friends Thermal Mug. Complete with a gift box. 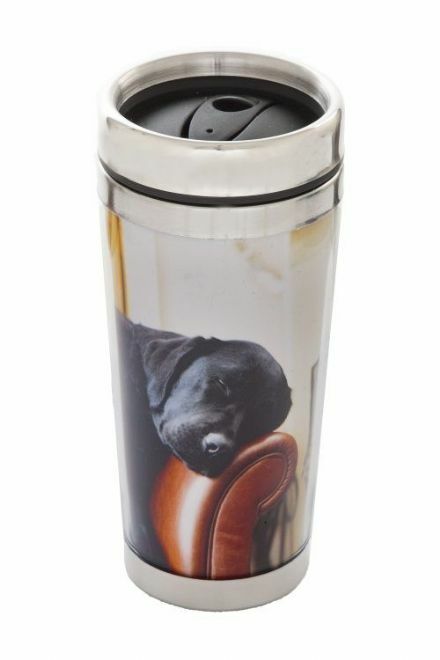 Keep your hot drinks for longer with this fabulous Sleeping Labrador Thermal Mug. Complete with gift box. 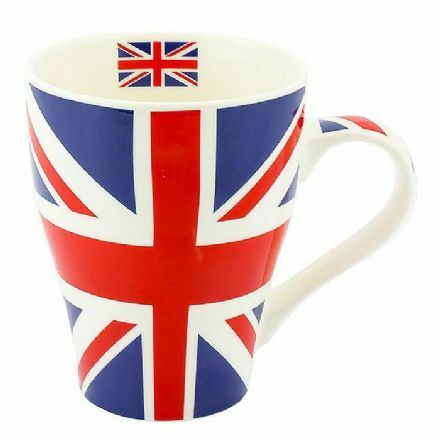 Beautifully designed and from The Leonardo Collection is this Union Jack Classic Fine China Mug. A perfect gift for someone this Christmas.